We are proud to present you the best signature Thai therapeutic massage in Sydney. Find out more what we have to offer. 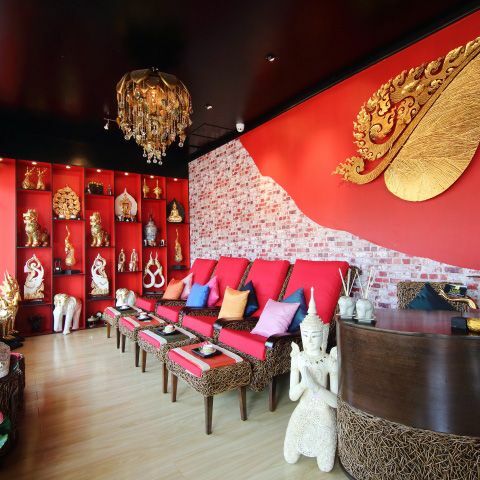 Welcome to the Old Siam Massage & Spa Strathfield, the best Thai therapeutic massage place in the inner west of Sydney. We are proudly to present you with a variety of our signature massage programs that are designed totally to refresh, rejuvenate and de-stress yourself by our professional Thai therapist at a reasonable price. It is time to be in good health & wellness with the help of our Thai massage at the Old Siam Massage & Spa Strathfield.